The guys over at Entertainment Weekly have revealed the cover of their latest magazine issue - an exclusive feature on all things Mockingjay - Part 2! 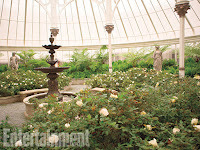 Featured in the magazine are fresh new interviews with cast and crew. 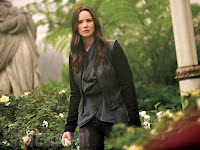 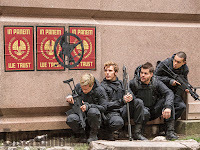 We also expect to see some new stills included too - stay tuned as we'll be sure to update when the full article arrives. 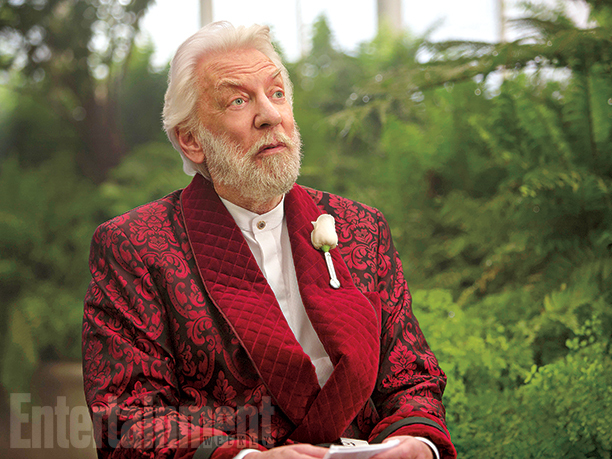 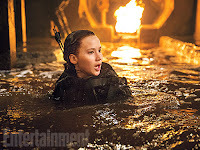 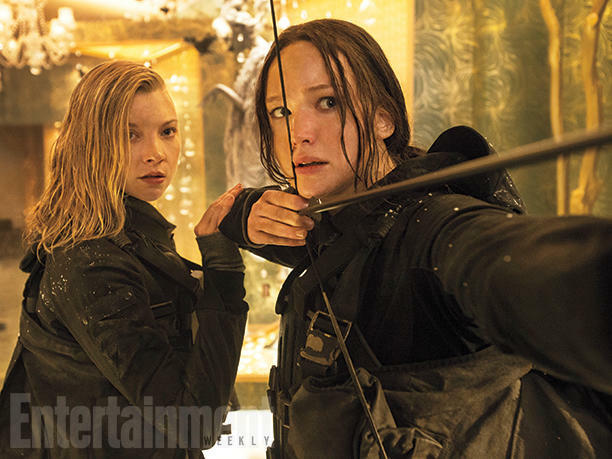 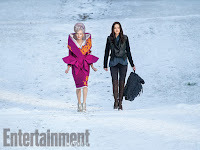 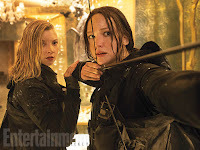 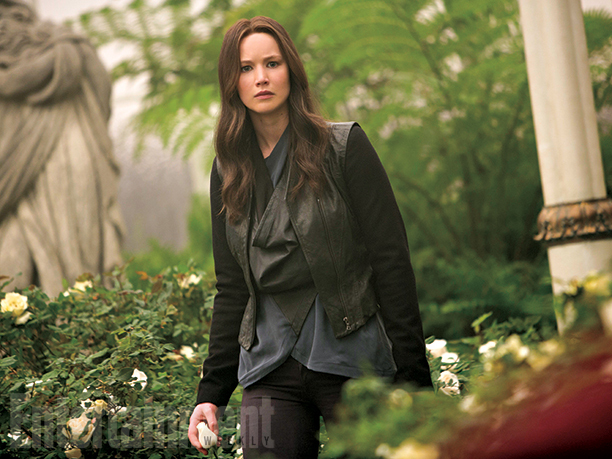 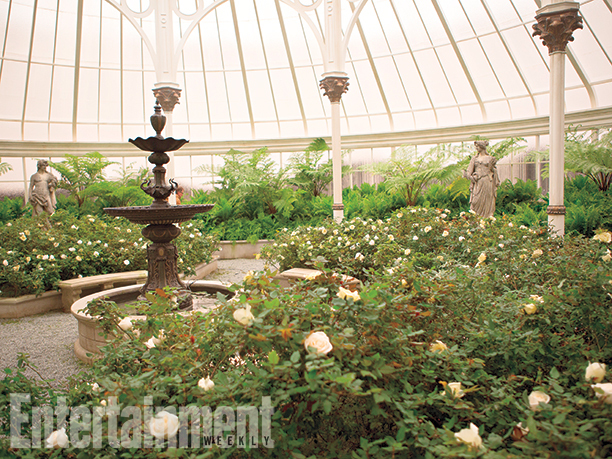 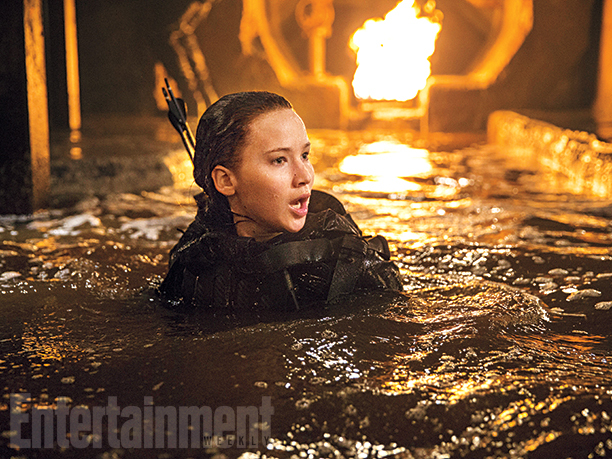 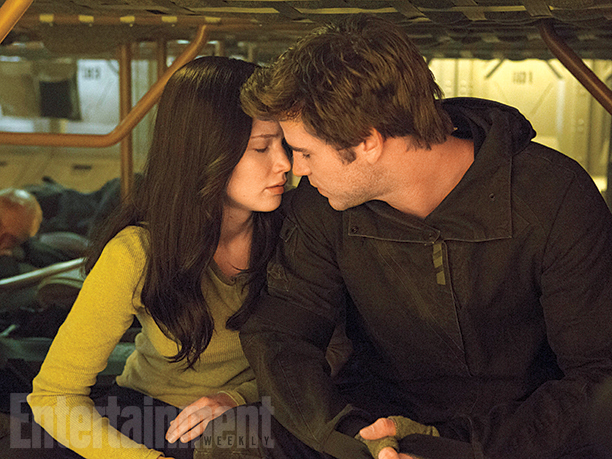 UPDATE: EW have released some new stills from the feature! 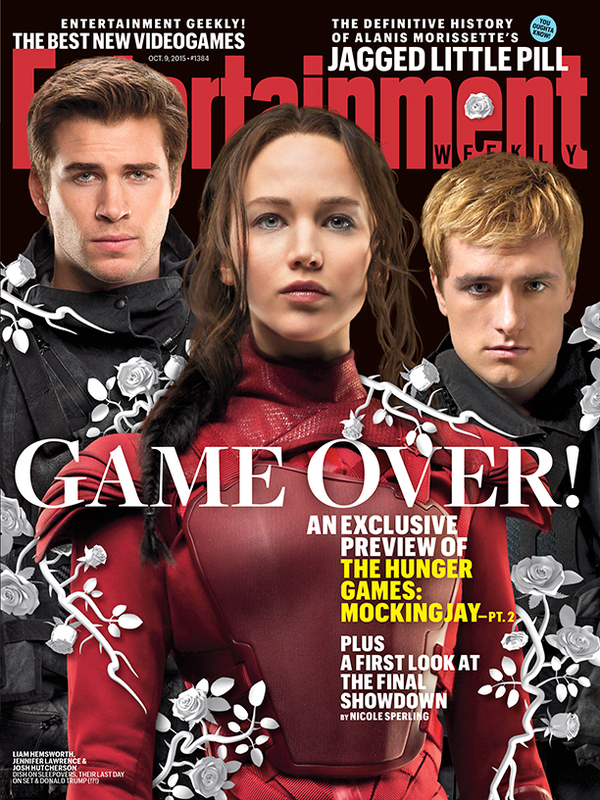 Look out for the magazine on newsstands tomorrow!